The Salvadore, the official monthly journal of the SalvaDore, provides information and analysis on the latest advances in any branch of pharmacy practice and pharmaceutical science throughout the world. Clinical Pharmacist supports pharmacists working in any clinical role since 2009. 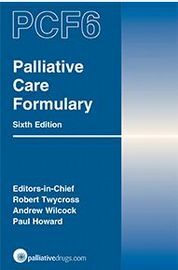 Concentrating on issues of direct relevance to hospital pharmacists, primary care pharmacists and leading-edge community practitioners, the publication enables readers to keep abreast of current advances in their discipline and assists them in expanding their professional skills and knowledge. Tomorrow’s Pharmacist provides insight into the realities of a career in the pharmaceutical sciences. 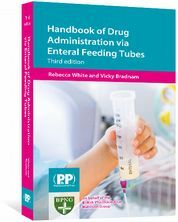 It is a valuable resource for pharmacy students, preregistration trainees, and young pharmacists. First, to inform pharmacists and pharmaceutical scientists of the latest advances in any branch of pharmacy practice and pharmaceutical science throughout the world. We are to provide a forum to pharmacists and pharmaceutical scientists to discuss the most pressing issues affecting their work and research. 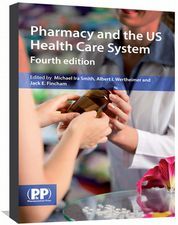 Second, to place before healthcare professionals, scientists and the general public the results of advancements in pharmacy practice and pharmaceutical sciences in order to achieve a more general recognition for the pharmacy profession and pharmaceutical sciences. Third, to be the main source of career information and advice for pharmacy professionals and pharmaceutical scientists, providing them with timely and important information to support career progression. To learn more about our team, visit the page. To learn more about how to access pharmaceutical-journal.com, visit the Access rules page.